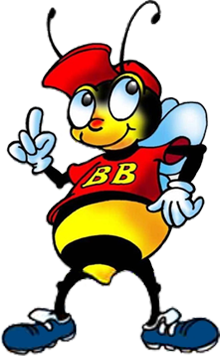 Busy Bees Galway | Busy Bees is a fun-packed adventure centre for children of all ages. Fun packed adventure centre. What are you waiting for? With our extensive range of activity zones to choose from you are sure to find the perfect package to suit your needs. Slides, ball pools, mazes, disco, bouncing castle and much much more, children are sure to have a fun filled time! Children between the ages of 7-12 years can party on down, in our funky and supervised roller-skating rink. A magical and special teddy stuffing workshop, where you can build and create your very own cuddly toy. We at Busy Bees can offer a wide variety of balloons to finish off any party. You can order your balloons at the party or you can order your balloon displays as our new service on our new website. For children aged 8 years and over, Hosted after dark: Weekdays 6pm – 8pm, Weekends 7pm – 9pm. Prices are per hour per child based on age. €7 entry to the activity centre. €9 entry to the activity centre.